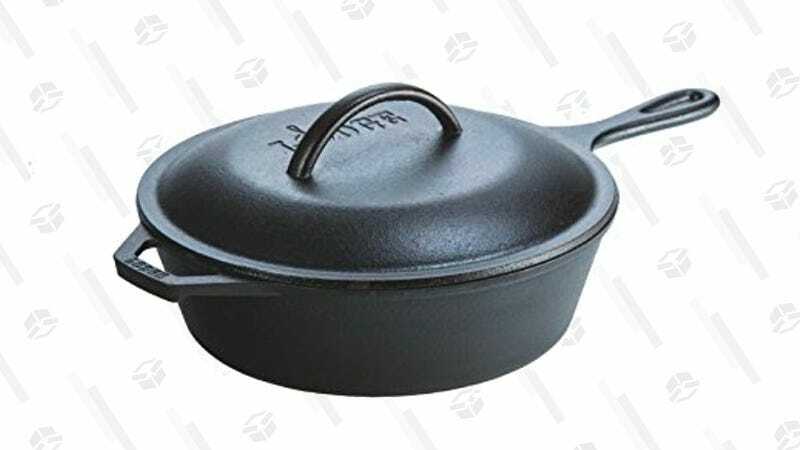 This Lodge chicken fryer is a little deeper than the best-selling skillet, and comes with a heavy duty cast iron lid to go with it. 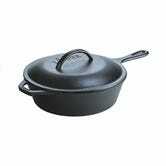 You can, of course, use it to cook fried chicken, make stovetop popcorn, or use it in the place of any medium sauce pan. It’s just $20, which is about $10 discount and a great deal when you consider it will probably last a lifetime.